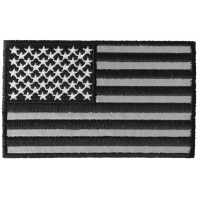 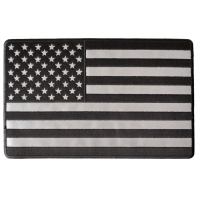 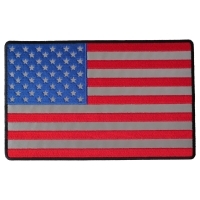 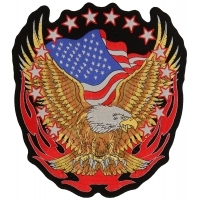 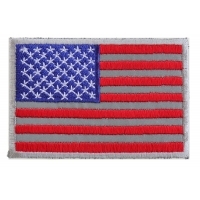 You'll find all our American Flag Patches embroidered over reflective fabric here. 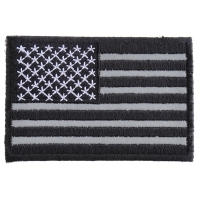 Instead of Embroidering on the white stripes we leave the reflective fabric exposed. 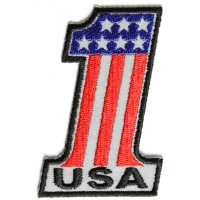 Reflective patches can help you get noticed while riding your motorcycle at night. 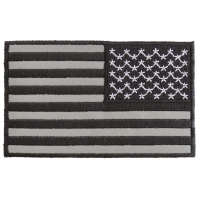 The fabric is gray in nature but reflects bright white when headlights hit it. 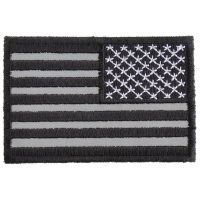 Find more reflective patches under our main reflective patches category.